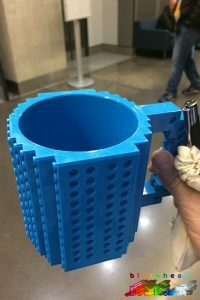 I’ve been attending WordCamp Manchester today, and one of the event sponsors was giving away pseudo-LEGO mugs with a little bag full of real LEGO plates and tiles to play with. I managed to snag one which now holds pens and other bits in my LEGO den. 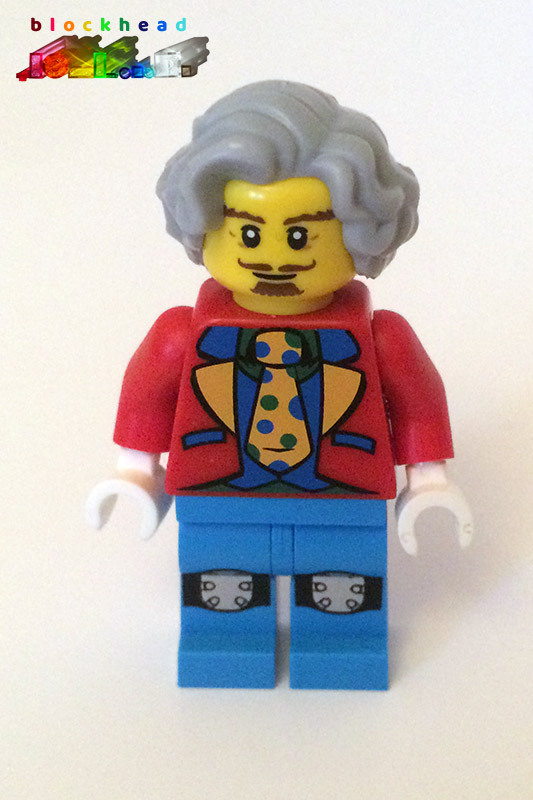 One of the event’s speakers, Richard Carter has another persona as Brick McGee. 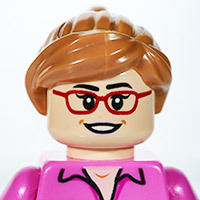 He was giving out a few custom Minifigures after his talk, and I managed to get hold of one for my collection. Yay!